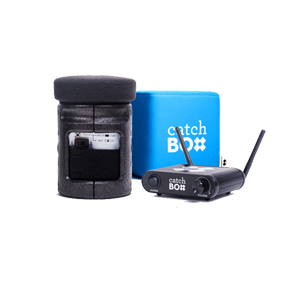 Catchbox Pro a device that allows professionals to convert their existing beltpack transmitters into throw-able microphones. 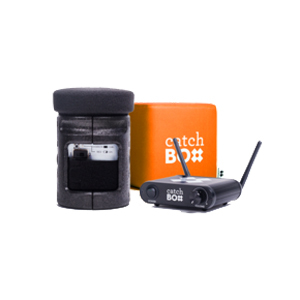 No need to buy new transmitters and receivers or change existing integrated systems, simply connect your existing beltpack into the Catchbox. 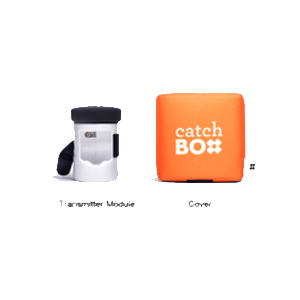 Note: the Catchbox Pro requires a 3rd party beltpack transmitter to work as a wireless microphone. 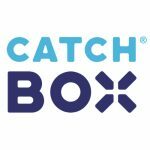 The Catchbox Pro Module was designed to work with professional radio transmitters from Shure, Sennheiser and AKG, ensuring flawless performance in the most demanding events. 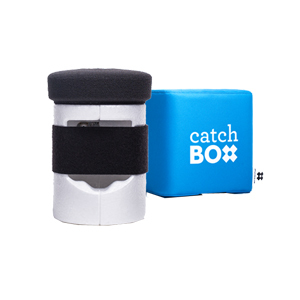 The Active Automute feature inside the Catchbox senses the motion of the device and temporarily switches off the audio when the Catchbox is caught, thrown,or dropped.Catchbox Pro comes with an integrated cardioid mic element that has been optimized for audiences. 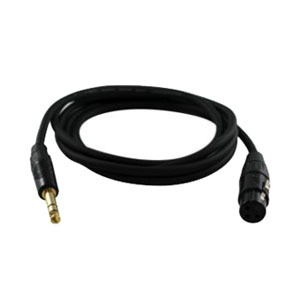 The sensitive omni directional mic has a frequency response tailored for speech and is specially constructed to avoid interference and handling noises. 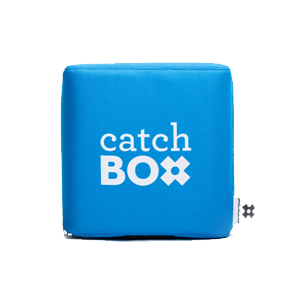 he Catchbox is made from a combination of durable foams and technical fabric, making it extremely light for its size as well as durable. 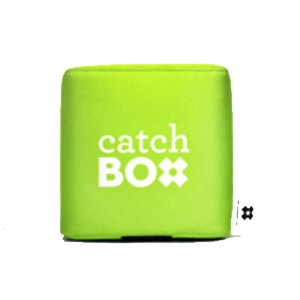 The Catchbox has no outside buttons and no blinking lights to distract and confuse the user. 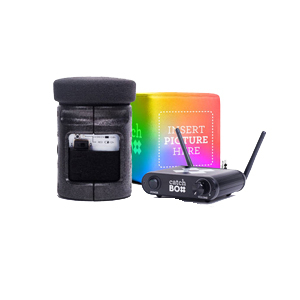 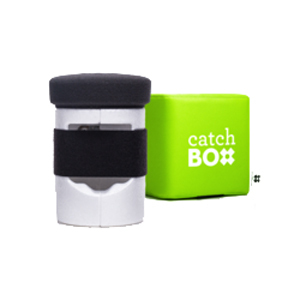 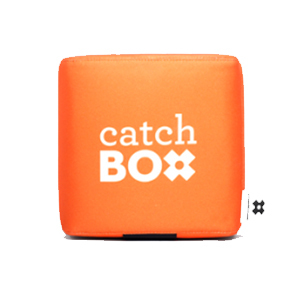 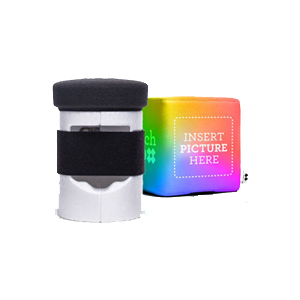 The Catchbox comes equipped with a unique magnetic locking mechanism which ensures that the inner capsule doesn’t pop out when the device is thrown.